GABE, INC.® – "…it’s OUR SERVICE that makes the difference." BUSINESS ENVIRONMENTS ARE CONSTANTLY CHANGING. COMPANIES NEED TO BE MORE AGILE AND ATTENTIVE THAN EVER TO OPERATE EFFECTIVELY. We understand that each business is unique and a one-size-fits-all approach will never work. 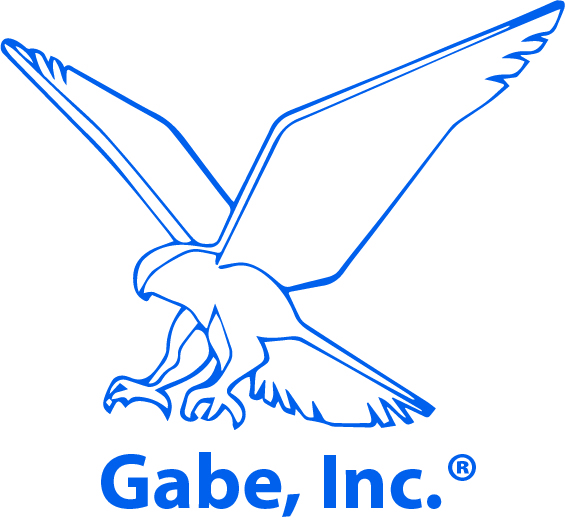 Gabe, Inc.® can deliver a fully managed program or provide project professionals to work alongside your team. This customized service translates to a favorable impact to your "bottom line."